Being late, even just a few minutes late can have severe and life changing consequences. 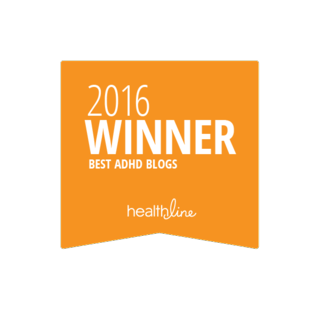 Over the past 20 years I’ve heard from numerous adults with ADD / ADHD who lost their jobs because of chronic tardiness and lateness. Many of these people were only a few minutes late and quite often stayed late after work to make up for being a little bit late. 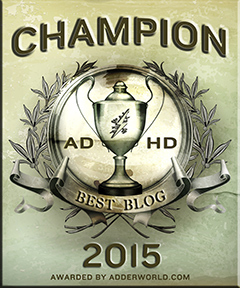 It didn’t matter these people with ADHD still lost their jobs. Being late also affects personal relationships. Lateness ruins friendships and romantic relationships and can also cause problem with family members. 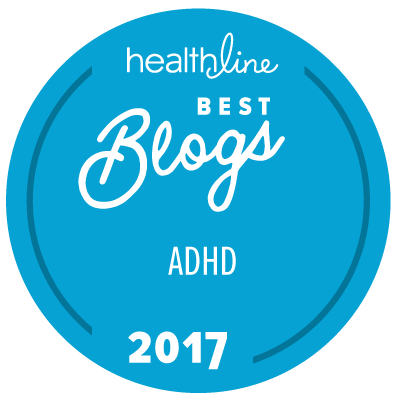 Explaining that being late is related to ADHD and Executive Functioning issues can sometimes help but is still causes issues with people. The plain and simple truth is that we must get places on time and improve punctuality. 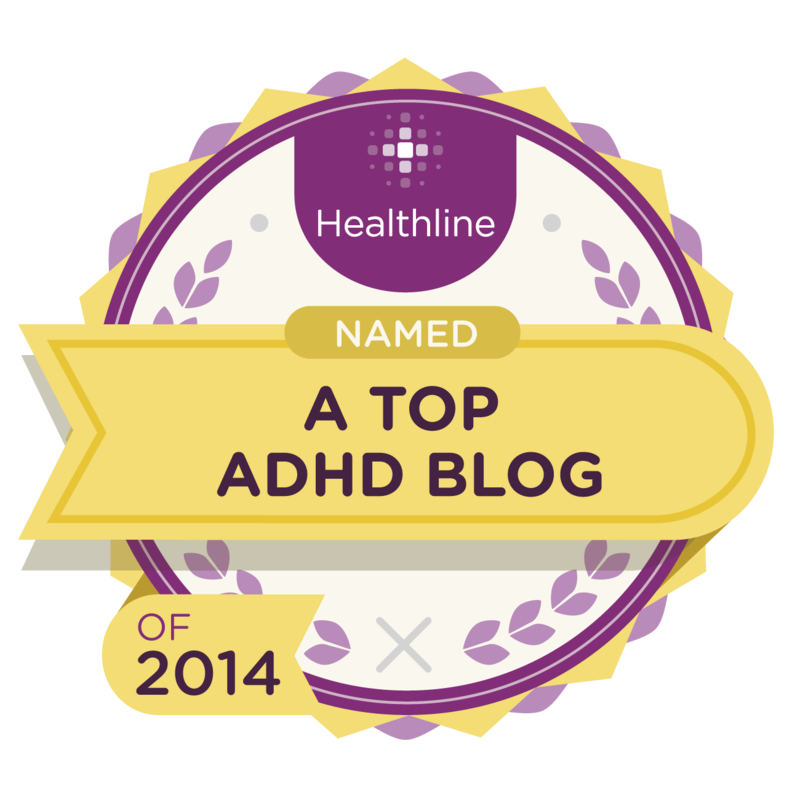 There is good news though when it comes to ADD / ADHD and punctuality! 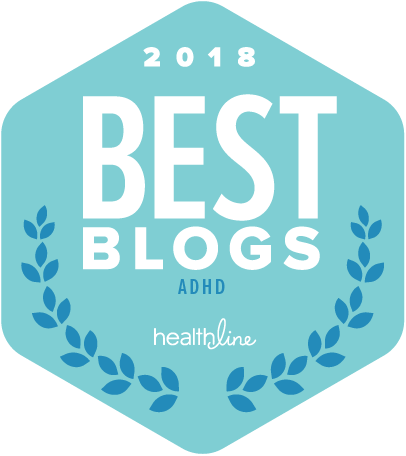 People with ADD / ADHD can get places on time! The first steps are to believe it’s possible and start developing a punctuality mindset. After you begin to believe in it possible from there you can begin to test out different Time Management Tools and Strategies. 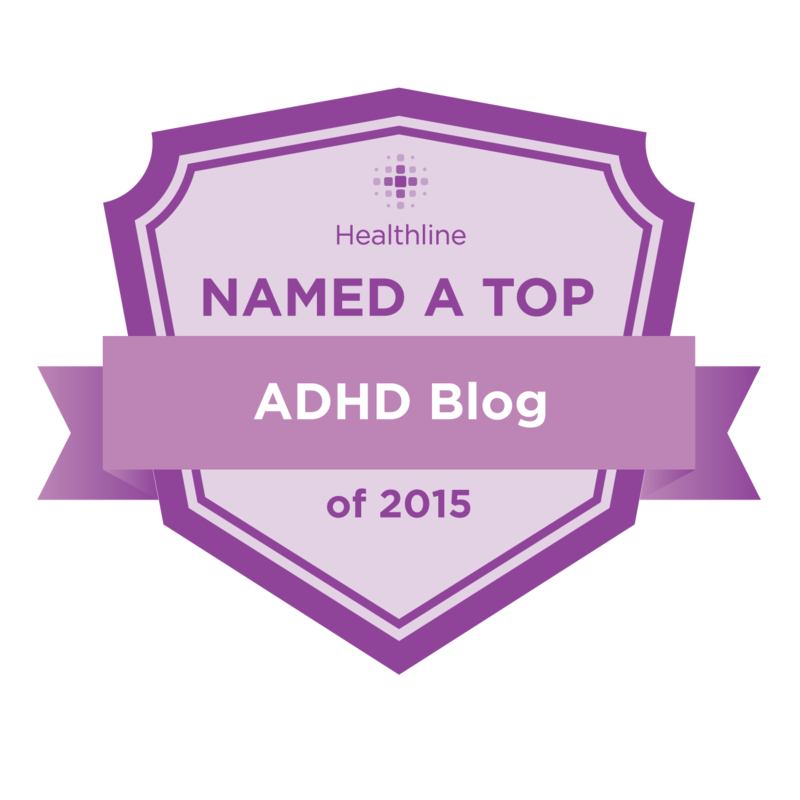 Below is a video tip from me about an effective Time Management Strategy for ADD / ADHD. I call this ADHD Time Management Strategy Turning Back Time.